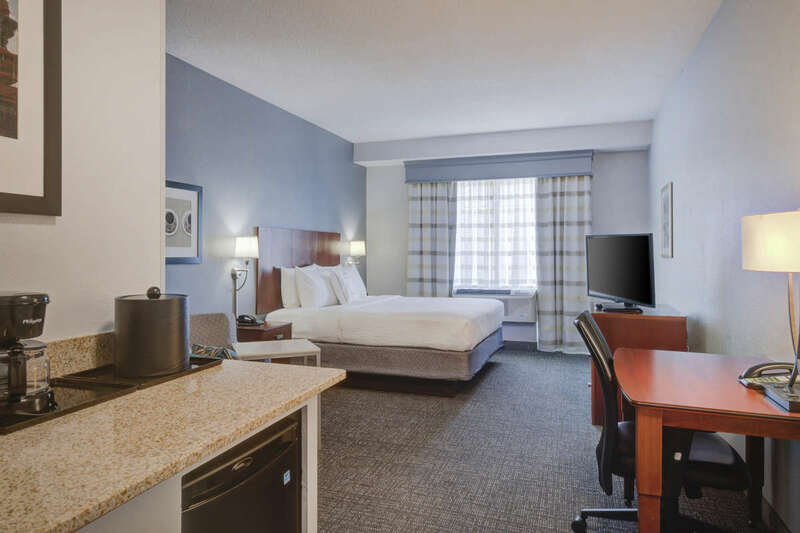 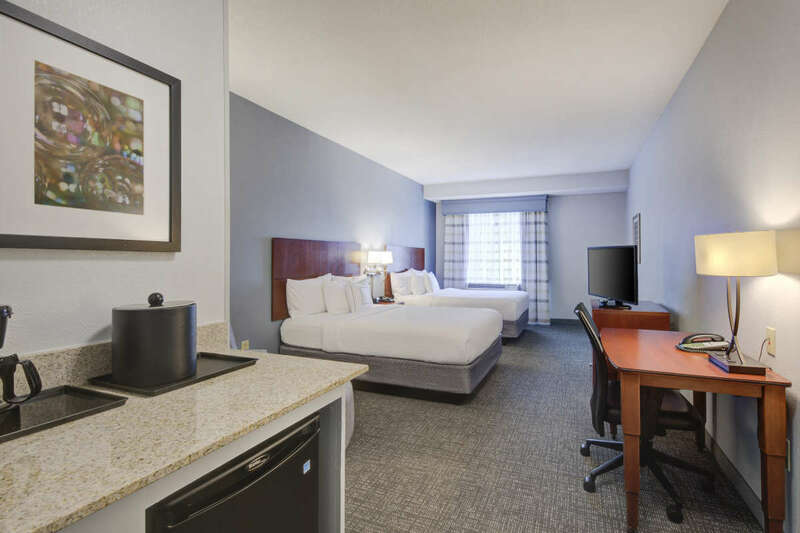 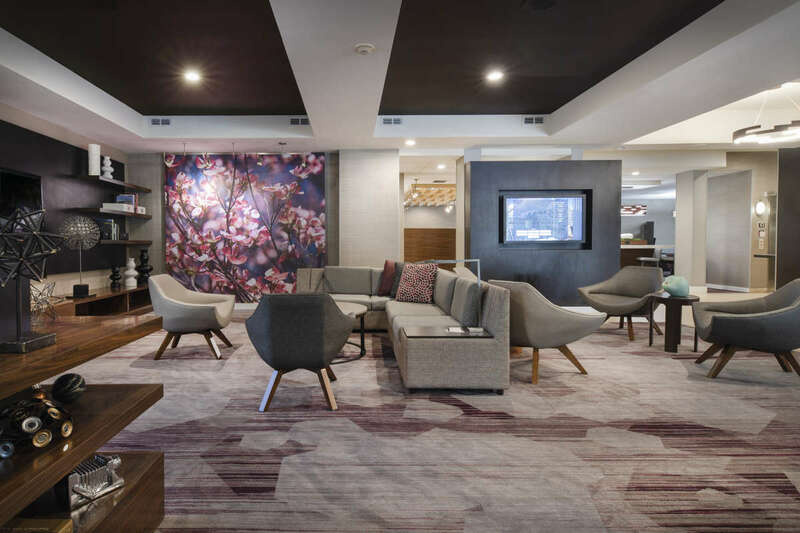 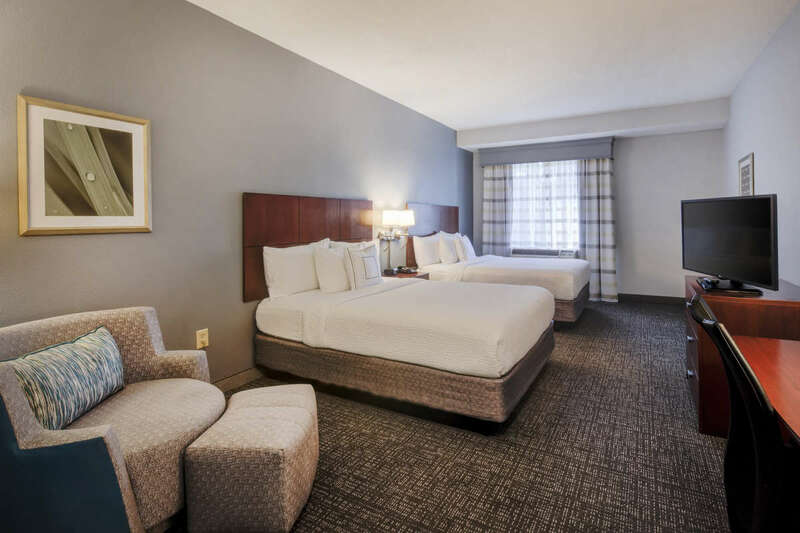 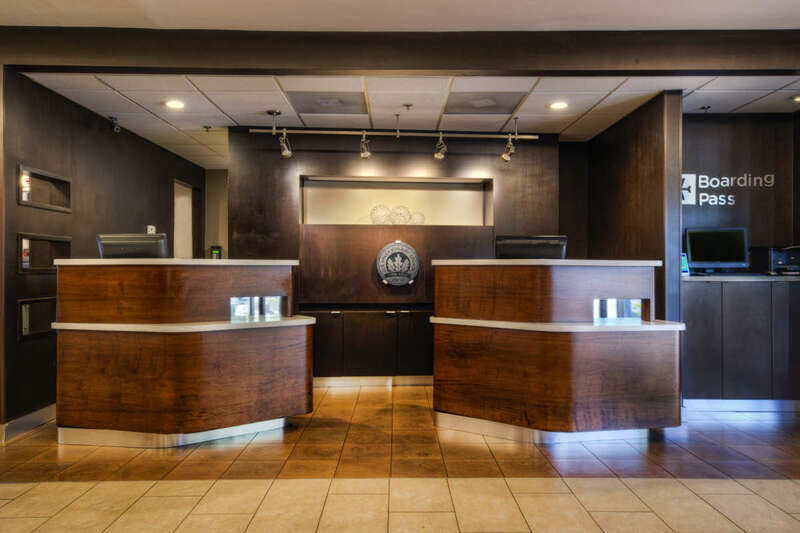 Designed for business travelers with free high-speed Internet access, spacious, well-lit guest rooms with in-room coffee service, mini-refrigerators, large desk and two-line phones. 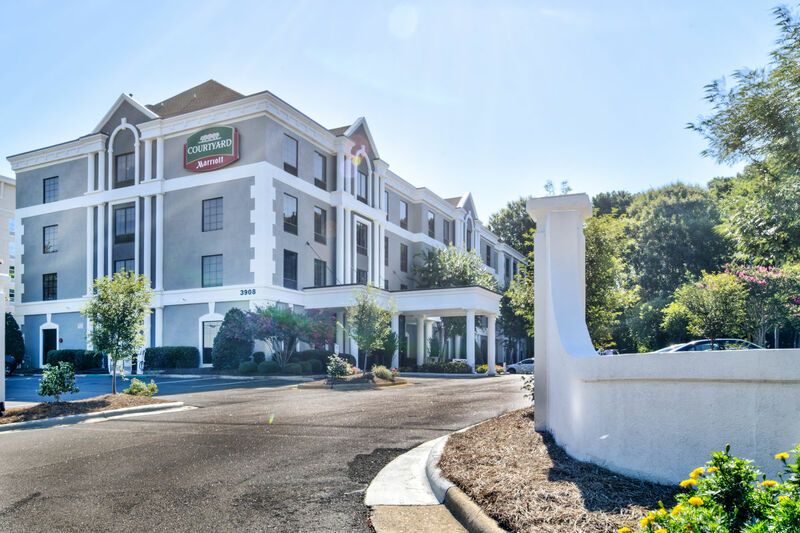 Courtyard Raleigh Crabtree Valley is conveniently located in the Crabtree Valley area, minutes from I-40 and I-440. 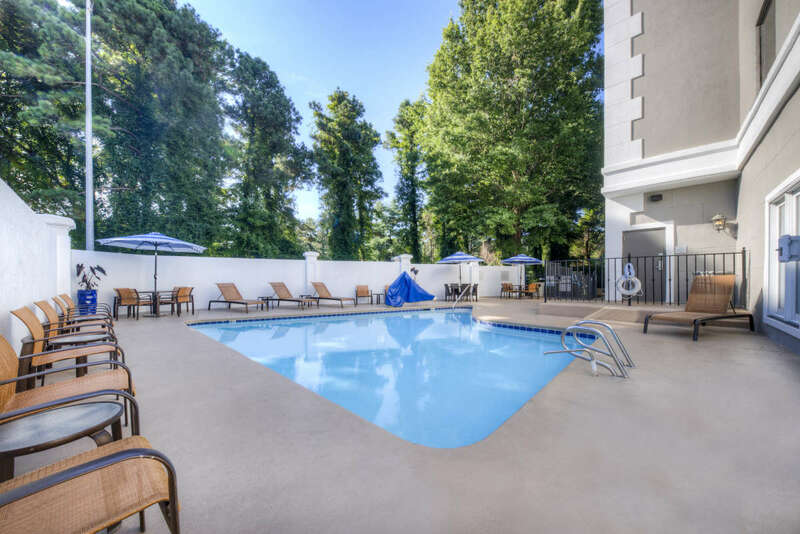 This property has one meeting room available for up to 30 people, a pool and fitness center. 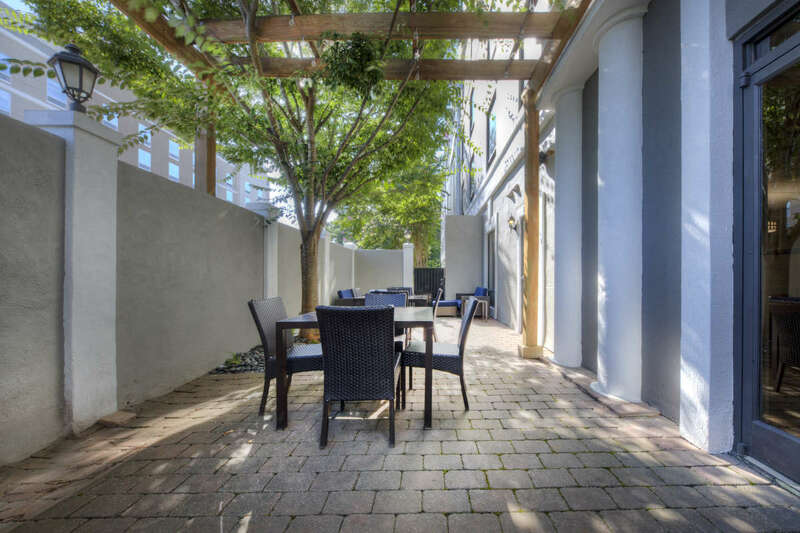 The Courtyard Cafe serves both breakfast and dinner. 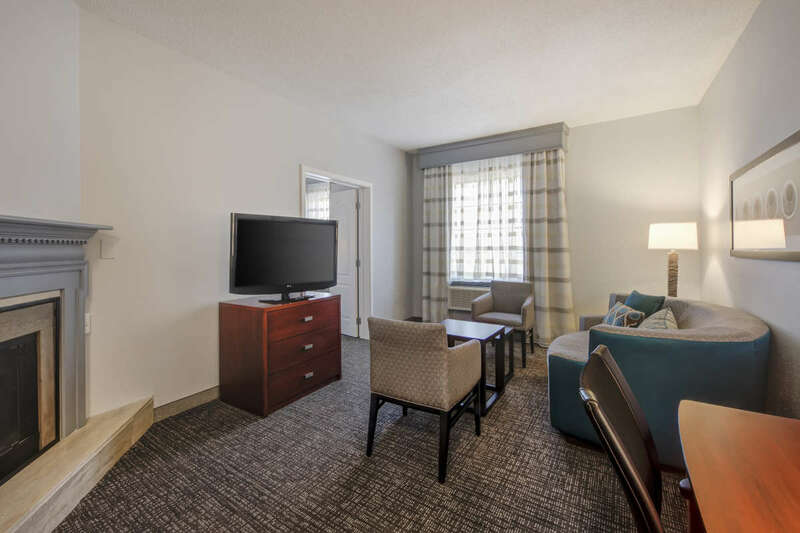 Hotel lounge open Mon.-Sat., until 10pm.